Ten days ago (that would be 8 March 2011) was a very auspicious day. It was the 100th anniversary of International Women’s Day (go us! ), and it was also Pancake Tuesday/Mardi Gras. AND. And. It was my birthday. I turned TWENTY-NINE. Holy smokes. That’s a prime number. In honour of the occasion (and because I need to perfect my fondant for Chel‘s wedding cake in June), I made my own birthday cake. This is very loosely based on a cupcake the Pie and I made for our ownwedding back in August 2009. The cupcake itself came from Susannah Blake’s Cupcake Heaven, but I think I’ve sufficiently changed this so I can call this recipe all my own. Some of this stuff you can do ahead of time, like the fondant and the buttercream icing, and just put them in the fridge until you need them. 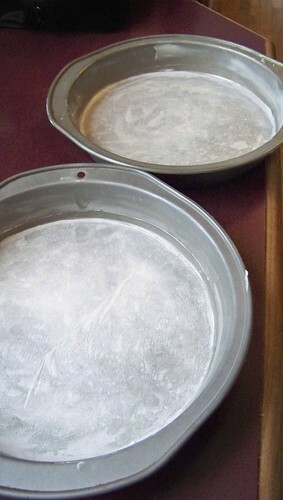 Preheat your oven to 350°F and butter two 8″ round baking pans. Line the bottoms with circles of parchment paper and butter those too. 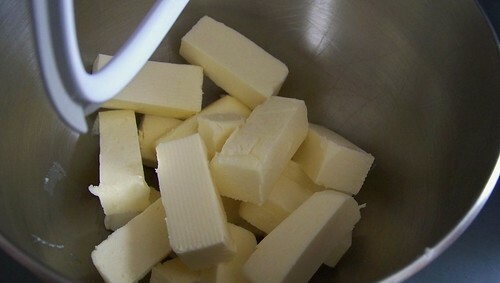 Beat together 1 cup butter, softened, and 1 cup granulated sugar, until pale and fluffy. 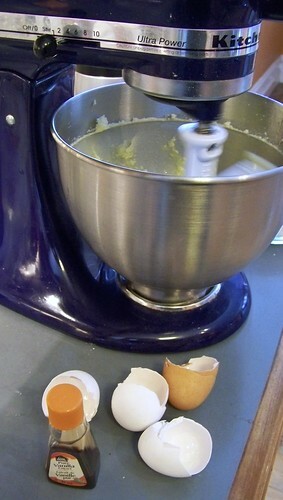 Add in 4 eggs, one at a time, and 2 teaspoons vanilla. 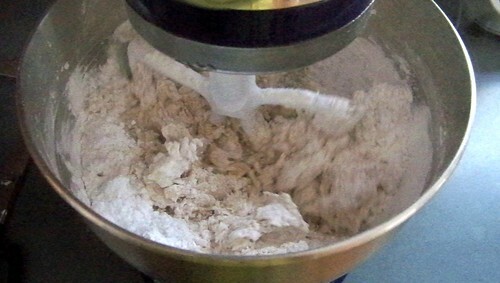 Sift in 2 cups self-rising flour (or 2 cups all-purpose flour and 3 teaspoons baking powder) and fold it in. 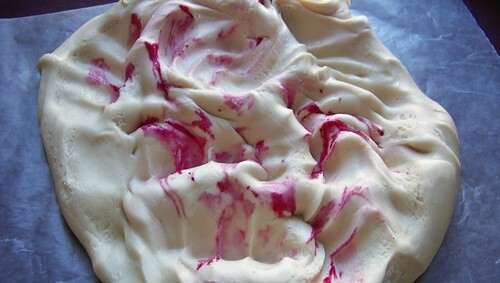 Fold in 2 cups frozen raspberries, thawed and drained. 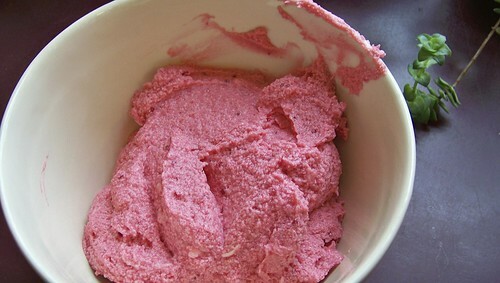 Save about half a cup of the juice you’ve drained off for your icing. You could use fresh raspberries if you’ve got them but it seems kind of a waste if you’re just squishing them into batter. Spoon the batter into your prepared pans and bake for 15 minutes, until risen and golden and a skewer inserted in the centre comes out clean. Remove the pans to racks to cool completely. 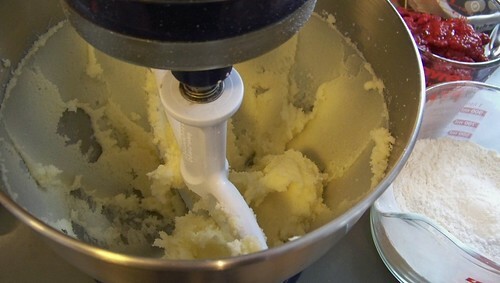 In the bowl of a stand mixer with the paddle attachment, whip together 3 teaspoons vanilla, 1 cup butter, softened but not melted, and 1 cup corn syrup. If you want your fondant to be white, use the light corn syrup, as the dark stuff I used gave the fondant a creamy complexion. 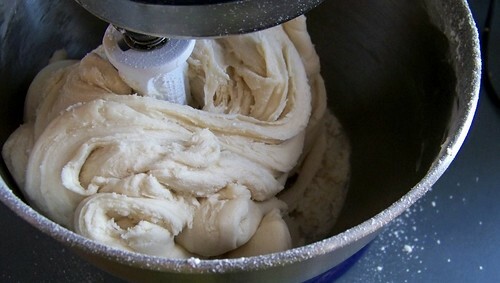 When the mixture is creamy and fluffy, reduce the speed to low and add 1kg icing sugar, a bit at a time. If you do it all at once, or if you do it on high, you will get a mushroom cloud of icing sugar everywhere. And it might even get on your dog. When it is all incorporated, you will have a large doughy mass. 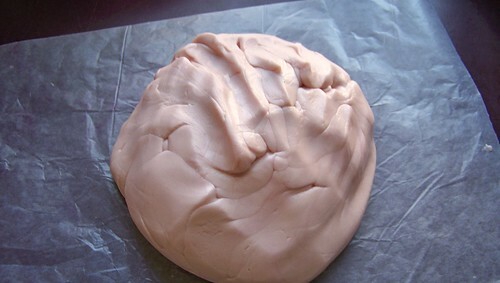 Tip it out onto some waxed paper and knead it into a ball. If your dough is too tacky you might find that you want to add more icing sugar. 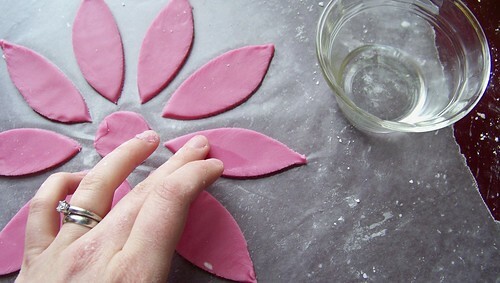 To do this simply dust a work surface with icing sugar and knead it in. When the dough has reached the consistency that you are happy with (i.e., not sticky, but not so dry that it cracks), then you can colour it. It helps to wear gloves for this part. 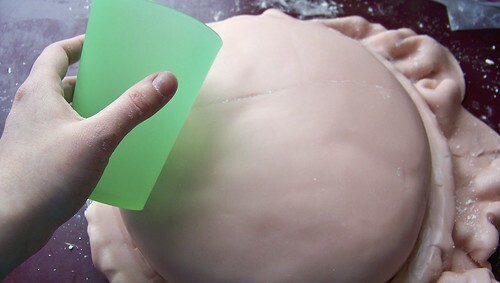 Spread a few drops of food colouring over your dough and knead them in until the colour is uniform. It will take a while to get it the colour you want it. I was aiming for a pale pink but because of the yellowish tinge due to the dark corn syrup it came out more flesh coloured. Or at least, MY flesh colour. I pulled off an extra bit of the newly coloured dough here and added extra food colouring so it was a darker pink than the rest. I will use this for the decoration part. 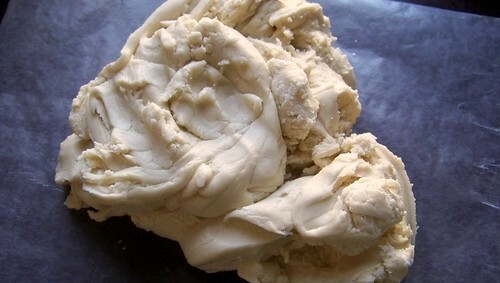 When you have kneaded to your satisfaction, wrap the dough tightly in waxed paper and seal it in an airtight container in the refrigerator until you need it. 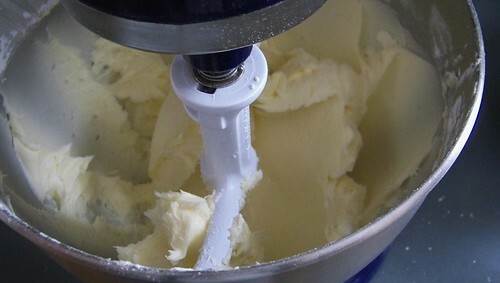 In a stand mixer, whip 2 cups softened butter until pale and fluffy. Beat in 2 cups icing sugar until you get soft peaks. 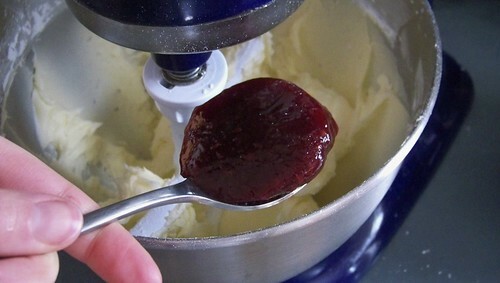 Add in 4 tablespoons raspberry jam. And that 1/2 cup reserved raspberry juice. Mix well. 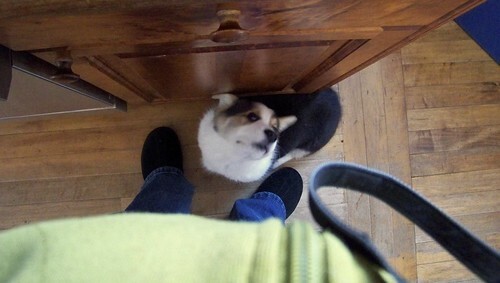 It may be slightly grainy, but that’s okay for our purposes. 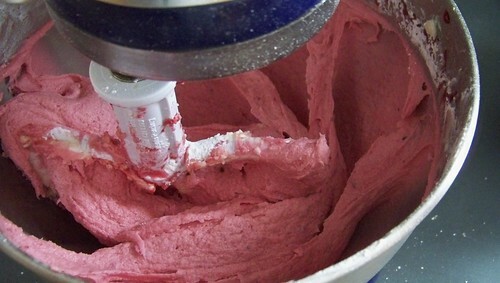 Plop the icing in the fridge until you are ready to use it. 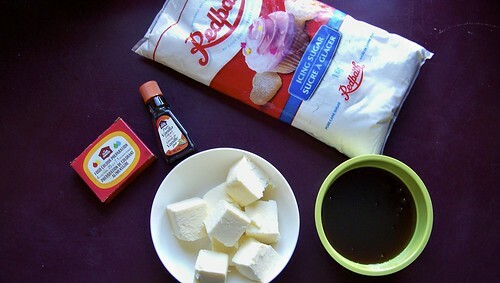 Remove the icing and the fondant from the refrigerator and bring them to room temperature. 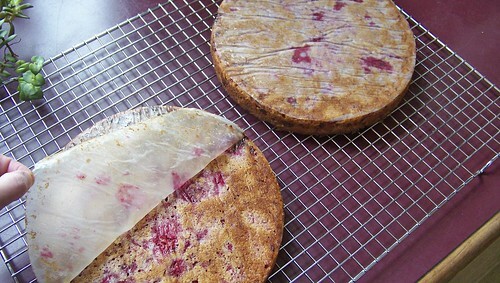 Tip out the cakes and peel off the parchment paper. Slice off the round top of each cake, if you care about such things. I didn’t, because I wanted the top to be rounded slightly, and so I flipped one cake upside down and put the two flat sides together. Cut each cake in half horizontally. 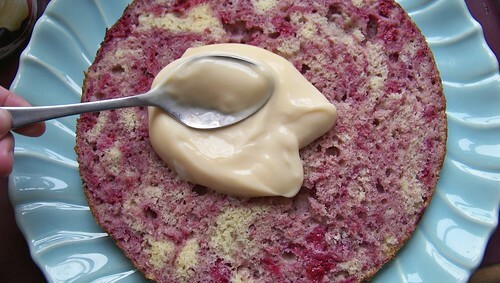 I am spreading raspberry jam here in the centre, with custard on the bottom and top-most layers. I did not make the jam or the custard myself. 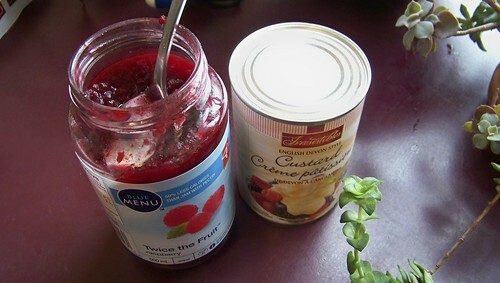 I suppose you could create some form of preserve with fresh raspberries, but at this point I think I’ve done enough. I tried to make custard by hand, but I messed it up twice and that’s my limit on egg-wasting. I suppose you could use pudding if you like, but I didn’t have any on hand. Then there’s another custard layer. 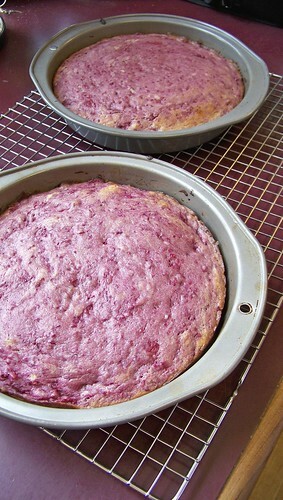 Don’t go all the way to the edges, because the cake’s weight will force the filling out and down the sides. 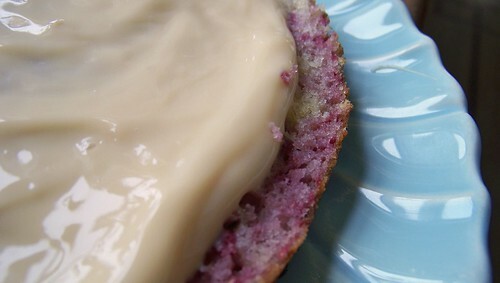 Spread a crumb coat of buttercream on your cake (just a thin layer to trap the crumbs) and place the cake in the refrigerator for 15 minutesuntil the icing has set. 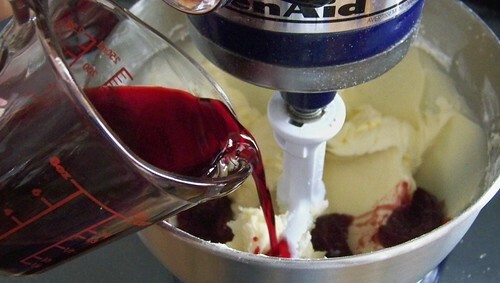 Remove the cake from the refrigerator and use the remaining buttercream to smooth out the surface. 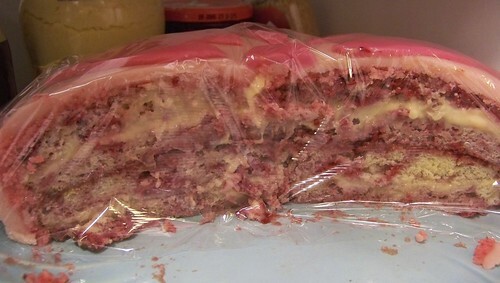 Chuck it in the refrigerator again until the second layer of icing is set. 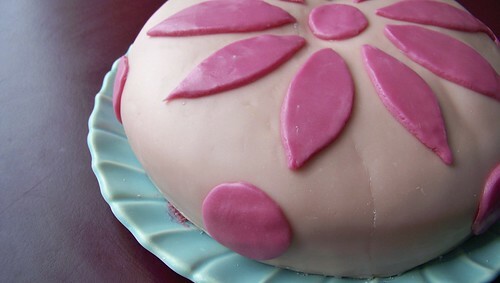 While the cake is chilling, roll out your fondant on a surface dusted with icing sugar or corn starch. 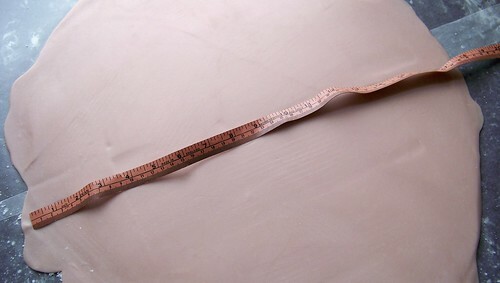 You will want to roll it to about 1/4″ thick. 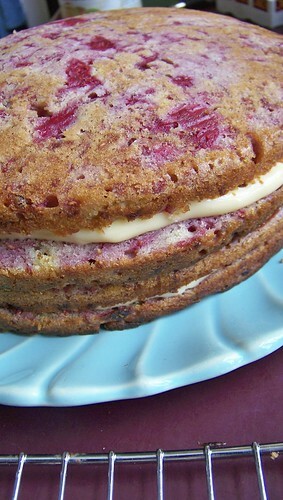 Any thinner and you will be able to see the flaws in the cake through it. Any thicker and you will have trouble stretching it properly. 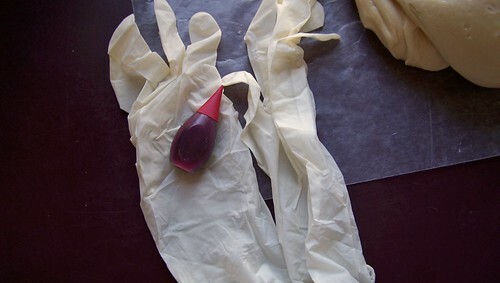 Make sure to take off your rings and watches while you do this so you don’t mar the fondant surface. To determine the surface area you will be covering, measure the height and width of your cake. 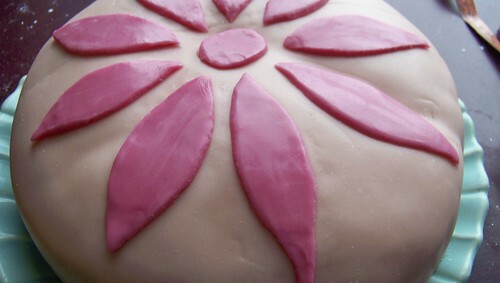 You will need to create a round surface of fondant that is a diameter of twice the height plus the width of your cake. 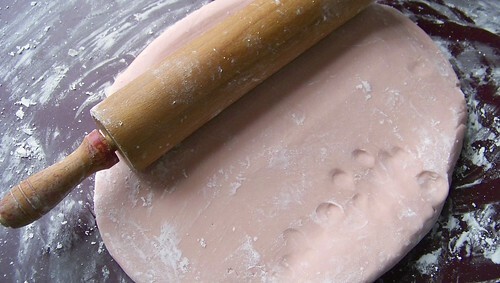 Gently lift the flattened fondant over your rolling pin and use it as a lever to help you lay the fondant over your chilled cake. I found that approach didn’t work for me, and I had to try several different methods before I found one that worked. I rolled it out over waxed paper and used the waxed paper to do the transfer. The only problem is that my waxed paper was too narrow and I had to double it, which resulted in it leaving a line on the fondant. I will have to find some industrial-width waxed paper for next time. 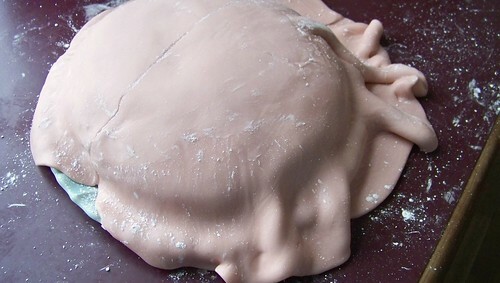 Using your hands, gently lift and press the fondant into the sides of your cake after smoothing the top. 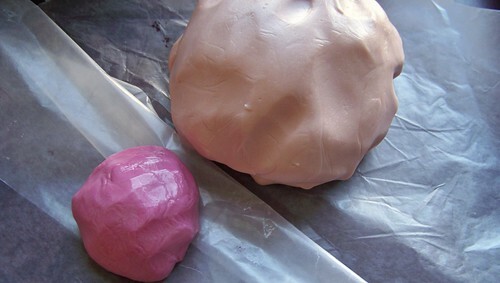 Don’t pull on the fondant or it will crack — lift instead and flatten out the wrinkles with the palm of your hand. It may seem counter-intuitive, but you’ll see what I mean when you do it. Notice the strong colour resemblance between my hand hand the fondant? Yes, I am pale and pasty and spring can’t come soon enough. 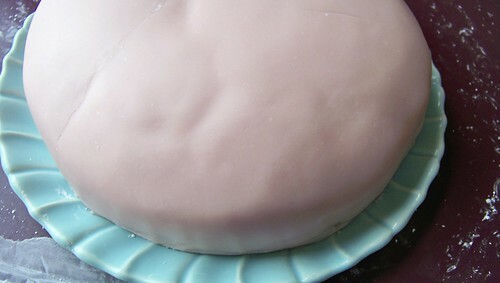 Trim off excess fondant at the base of the cake. 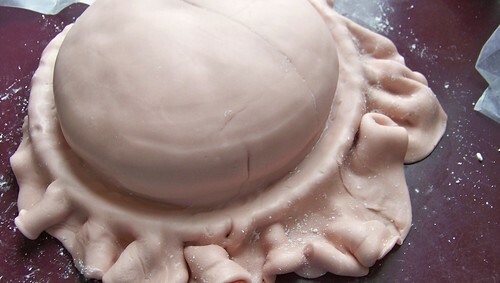 Otherwise you will have a cake that resembles a demented jellyfish. Or some bizarre prehistoric alien life form that may slowly yet inexorably expand, engulfing your family, your house, and then the entire planet. THE THING THAT TIME FORGOT. So yeah, you want to trim that sucker. 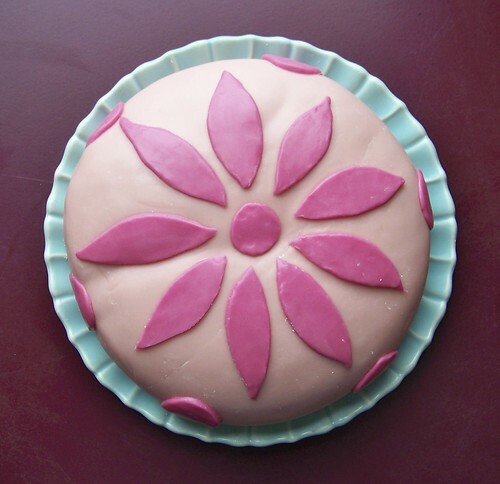 There are such things as fondant smoothers that you can use to even out the fondant surface. I didn’t have one, so I used a flat-sided plastic cup. And that excess icing sugar or corn starch on the surface? Don’t worry about it. 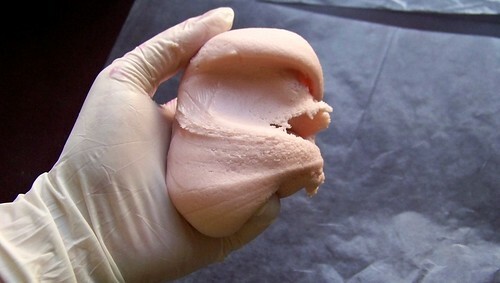 It will either come off by itself in the course of you smoothing and shaping, or you can wipe it off with a wet finger. It’s far from perfect, but quite impressive for a first attempt, if I do say so myself. 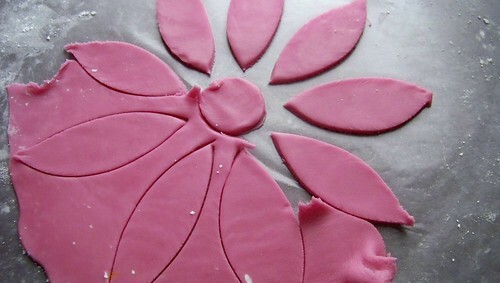 Here I have rolled out the darker fondant onto a sheet of waxed paper and traced on it a design. Cut out the design with a sharp knife and pull off the excess, leaving the design on the waxed paper. 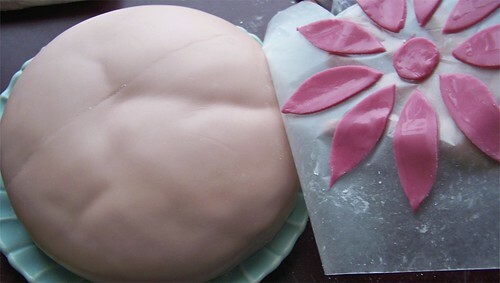 Lightly brush the top of the fondant pieces with water. 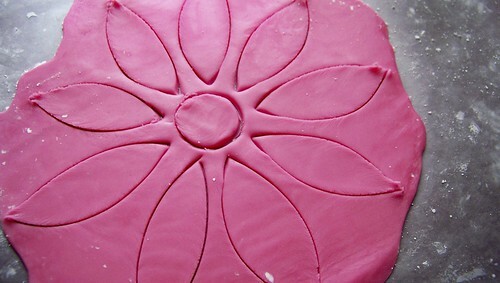 Carefully roll the design on the paper face down on top of the cake and press down lightly. I took a deep breath after I’d done this. 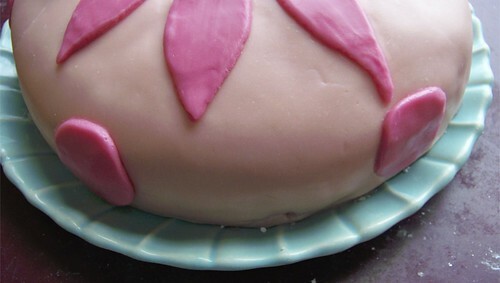 Even more carefully, peel off the waxed paper, leaving your design on the cake. Smooth the sharp edges with your fingers. 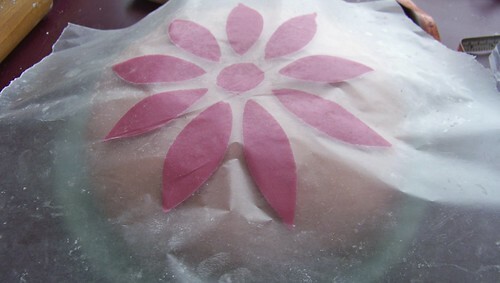 You can also freehand other elements out of the leftover fondant, as you see I did here. You can also store the scraps in the fridge in an airtight container, just in case you want them for something else later. 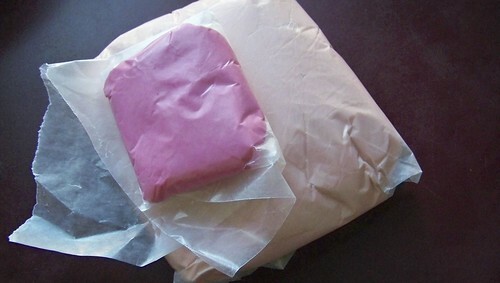 Chill the cake to harden the fondant before serving. Then eat as much of it as you can handle. I would definitely recommend storing this cake in the refrigerator and eating it within a few days of making it. In this video, Betty demonstrates how to make a Chocolate Crumb Pie Crust. This pie crust is made of finely crushed Oreo cookies (minus the filling), sugar, and butter. 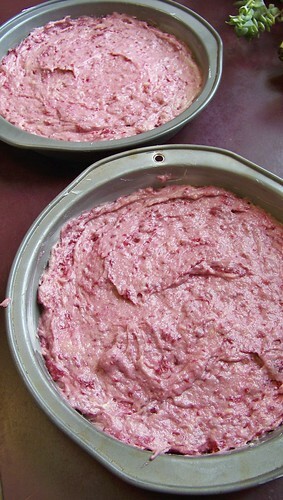 It is baked in an oven and then cooled before filling. In this video, Betty demonstrates how to make a Super Easy Press-In-Pan Pie Crust. 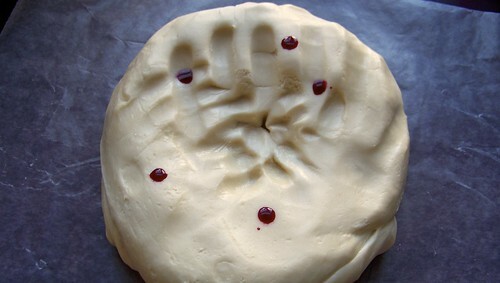 Just mix a few ingredients together, and use your fingers to press the dough into a pie pan. It’s very quick, and it tastes delicious every time! 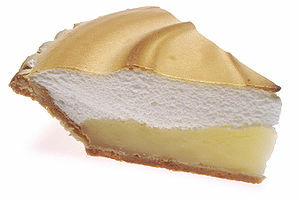 In this video, Betty demonstrates how to make her “To Die For” Lemon Meringue Pie. This is the quintessential Southern version of homemade lemon meringue pie. 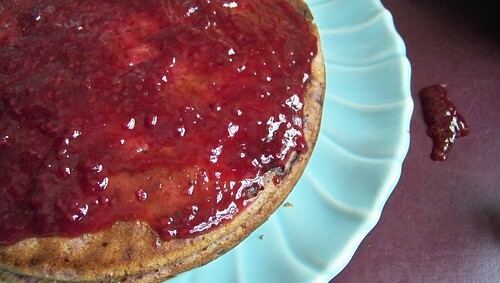 It is a beautiful pie, and the taste is out of this world! Chef Jason Hill of http://www.CookingSessions.com travels to the North Shore of Oahu to sample one of Hawaii’s greatest treats — the chocolate pie at Ted’s Bakery. This little market in Sunset Beach is a favorite hangout for locals — who can’t get enough of Ted’s chocolate haupia pie, topped with coconut haupia custard, plenty of whipped cream and chocolate shavings. To make this chocolate pie recipe, you’ll need a nice flaky baked pie crust. You can buy one at the store, or use my easy pie crust recipe, which is featured in a separate video. 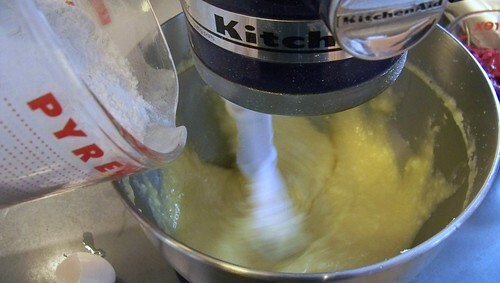 In a measuring cup, mix 1/2 cup cornstarch into 1 cup of water and let it dissolve. This is your cornstarch slurry, which will thicken our Hawaiian haupia recipe. Over medium heat, bring 1 cup whole milk, 1 cup of sugar and 14 ounces of coconut milk to a boil. Reduce the heat on the milk to a simmer and stir in the cornstarch mixture. Now, we stir continuously until it thickens up. In a saucepan, melt 7 ounces of semi-sweet chocolate over low heat. Remove from heat and stir in half of the coconut mixture. Top baked crust with the chocolate pie filling, then top with the reserved Hawaiian coconut haupia custard. Refrigerate this for one hour. Our final touch on this homemade chocolate pie is the whipped cream. I have 1 1/2 cups of heavy whipping cream, which I’m whisking with 1/4 cup white sugar. 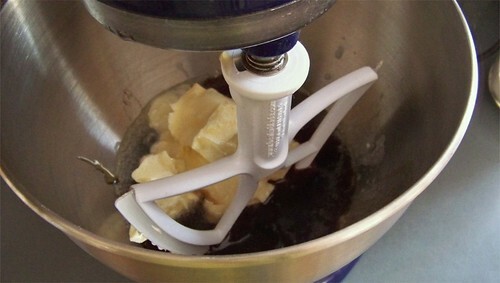 We’ll just whisk this until stiff peaks form. Now, just layer the homemade whipped cream on this no bake chocolate pie, top it with fresh shaved chocolate shavings, and we’re done! Aloha! I hope you enjoy this easy chocolate pie. I personally think it’s the best chocolate pie ever. Thanks for tubing in!